I LOVE gummy candies. Unfortunately, a lot of gummy candies on the market contain animal products. Gelatin- which comes from animal bones. Beeswax- which comes from beehives. Shellac- which comes from the lac bug. And carmine- which is a beetle that is crushed to make the colour red. That’s right, when you’re not eating vegan candies, you’re likely eating bugs and bones. Yummy 🙁 The good news is that I made it my mission to find over 40 gummy candies that are actually vegan! 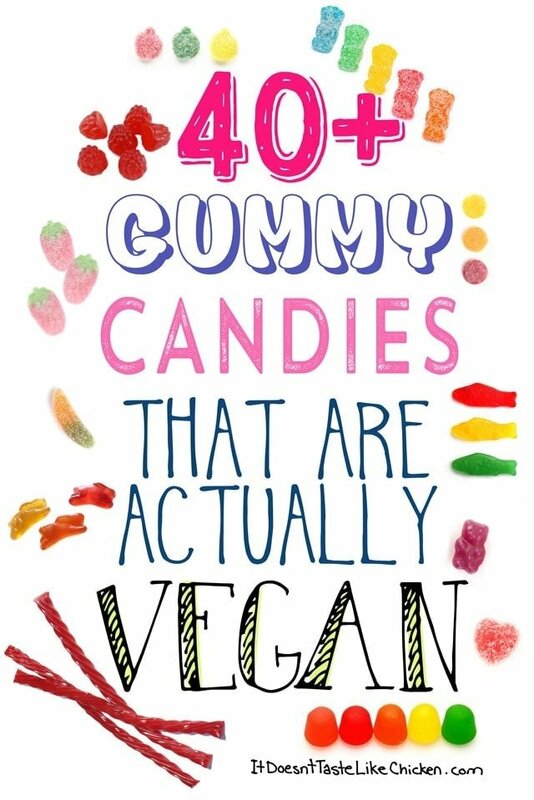 I spent hours researching all things vegan gummy candy, decoding ingredients, and getting excited for halloween. AKA the time of year to buy large buckets of candy and pretend like you are going to give it all away. (haha, yeah right). Can you believe that I don’t have a single gummy candy around my house to help me get through this research? That’s gotta change immediately! Some of the candies I found are very easy to find everywhere, and some are more specialty candies that would be perfect for gifts or just indulging. 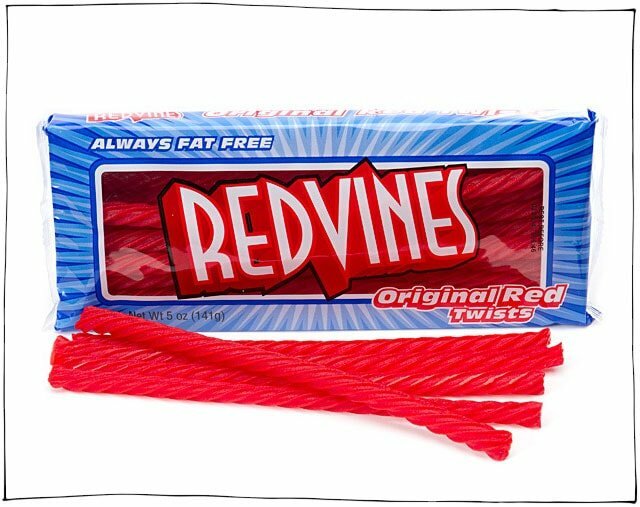 They make my mouth hurt just thinking about them because I can eat WAY too many of these sweet and sour candies. If anyone has ever eaten too much sour candy you know what that feels like! They remind me of being a kid, sugar coated on the outside, very sweet and chewy in the middle. Perfectly sweet little berry shaped candies. Oddly delicious when you mix them into vegan movie theatre popcorn. Soft, chewy, kinda waxy… but almost in a good way if that’s possible. Me and my best friend used to turn these into an evil weapon as kids, and would whip each other with them… don’t do that. It hurts! As soon as I get a bag of these, I rip them open and let them get stale. Call me crazy, but I love how they get hard and extra chewy. 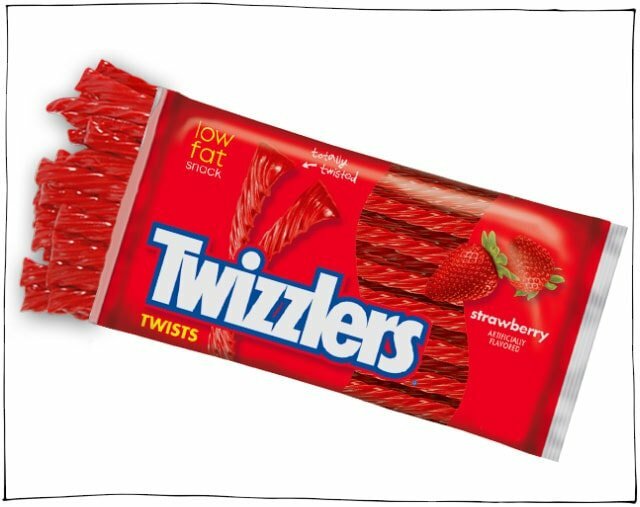 In my opinion, the sad cousin of Twizzlers. They just aren’t as good to me! 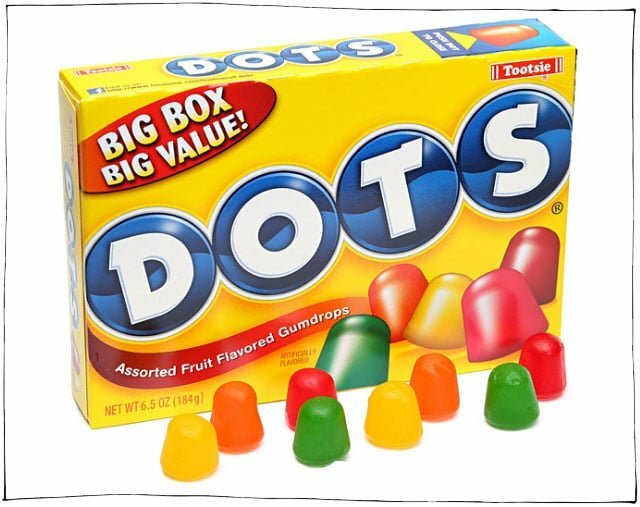 Always remind me of halloween because I would get mini boxes of these in my trick-or-treat bag. I don’t know if these are really considered a gummy candy, but because they are EVERYWHERE, I thought it was a good idea to include them for vegan candy emergencies. Soft and chewy, I haven’t had these very often in my life, but if I remember correctly they are similar to Laffy Taffy. I’m pretty sure these are common in the US but not in Canada, so I can’t say I know them well. 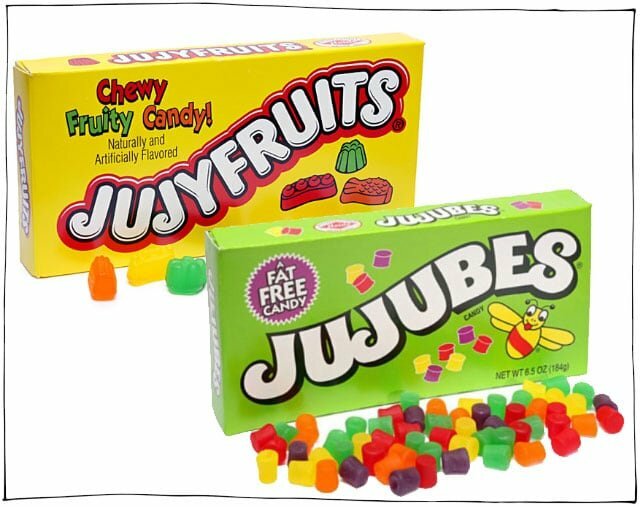 We do have something called Jujubes in Canada, but they are a totally different candy, and unfortunately not usually vegan. 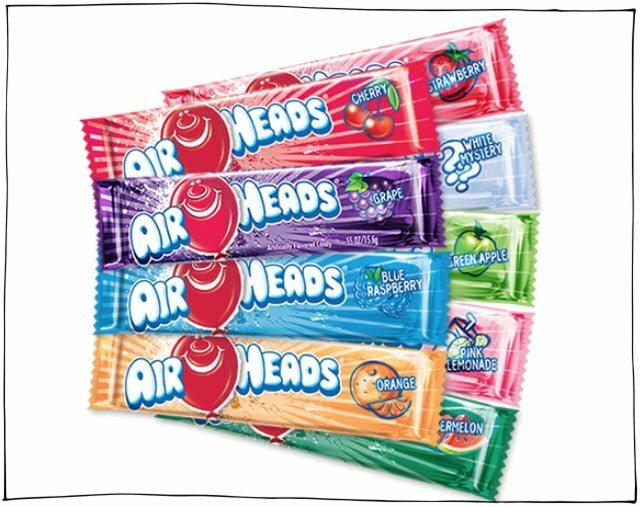 I’ve heard these are like Starburst but far superior… not only because they are vegan, but the flavours are way better! 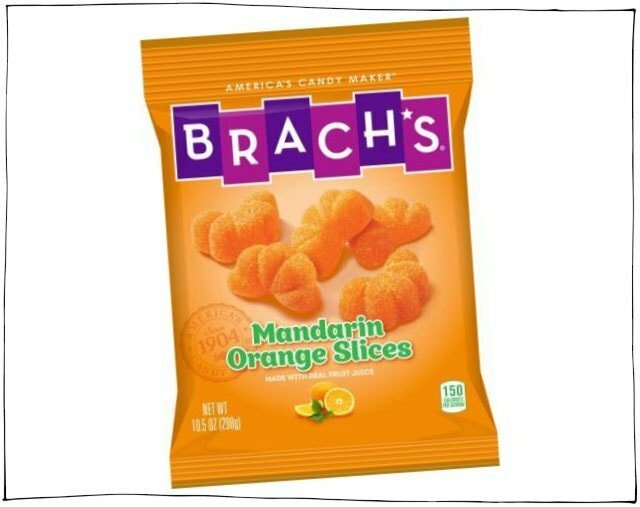 Most of Brach’s candy isn’t vegan at all, but these ones managed to sneak through. Woot woot! I’ve seen these hanging out at many health food stores, but have yet to pick them up because I didn’t know they were vegan! Note to self: buy immediately. Someone is picking up on the vegan trend because Dare Candy Co. have recently released several vegan candies, proudly stating on the front of the package that they are gelatin free. Woot woot! One of my very favourite friends introduced me to Squish candy by giving it to me as a gift. 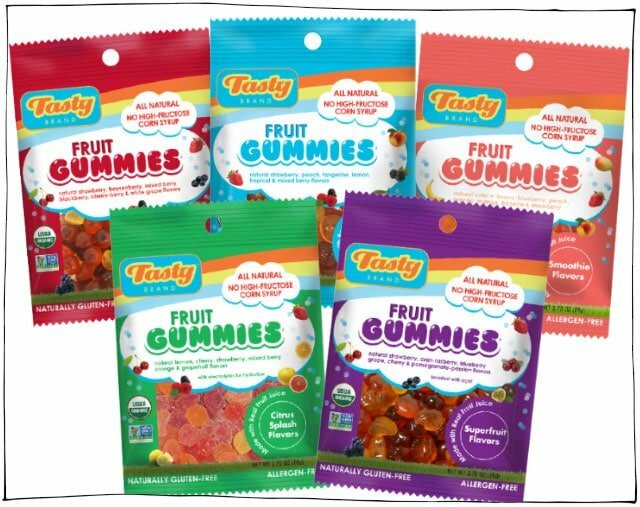 They currently have 9 different vegan gummy candies on their site, and you can easily find them by selecting the vegan category! I’m in LOVE with this line of Canadian candy. This line of gummies is new to me, but I can’t wait to try them. 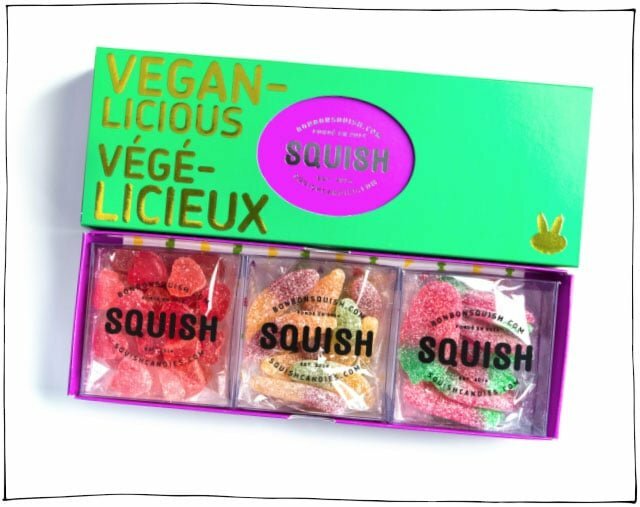 I love how they proudly declare on their site that they have gummies for vegans. Those fruity bears are calling my name! 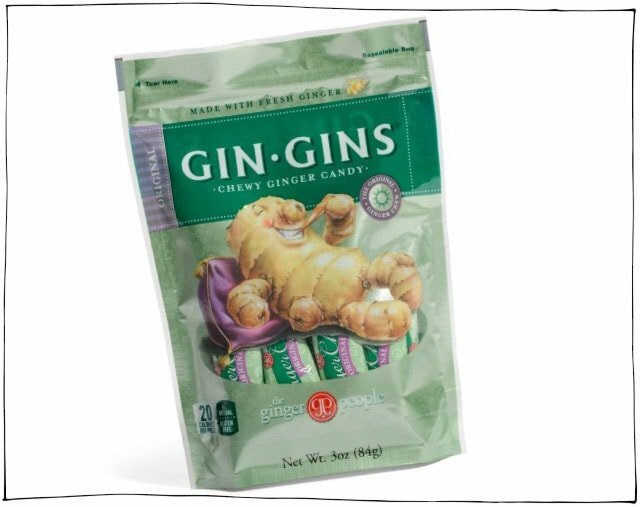 If you are a fan of ginger you will love these. Slightly sweet with a very strong ginger flavour, they are chewy like taffy. Also great to soothe and upset stomach! 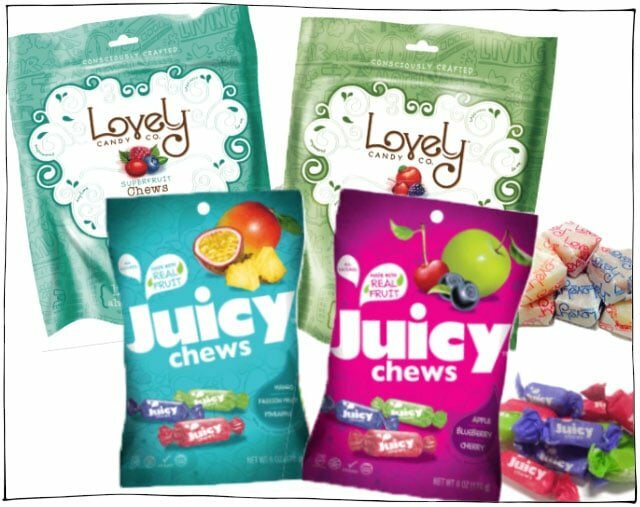 While not all of their candies are vegan, the Lovely Candy Co. declares right on their site if they are vegan or not, making it super easy to shop. I love how these come in cool flavours such as black currant and passion fruit. All vegan candies all the way! I love the idea of chewy peppermint chocolate candies. The perfect stocking stuffer! I haven’t yet sampled these but they sure look tasty! 😉 I love that they have 5 different gummy options and all of them are totally vegan. I hope you loved this collection. I know I can’t wait to get my hands on these. I don’t know if anyone already mentioned this but Sprouts has a bulk gummy candy option that’s vegan that you can buy per lb (in Colorado, at least). 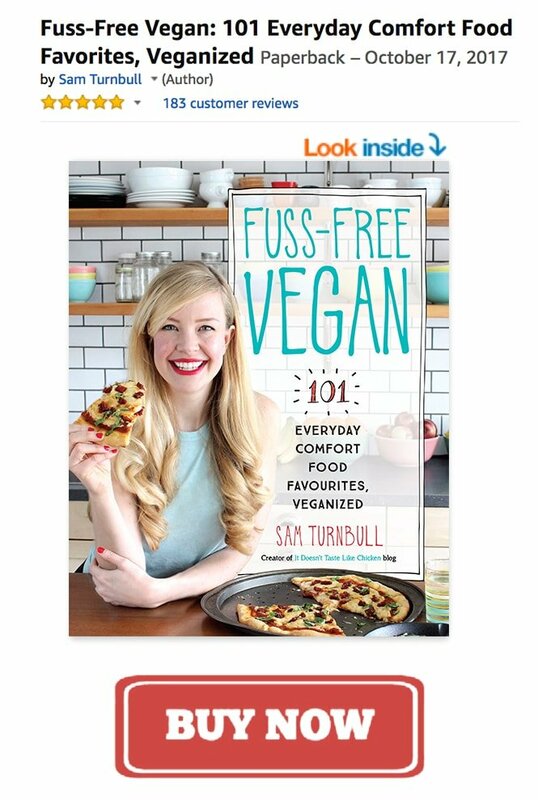 I would love it if you could do one on vegan marshmallows. I used to eat jet puff by itself but I cant anymore since giving up animal product. The only brand of vegan marshmallows that I know of are Dandies. Enjoy! Theres also the brand: Katjes. Ooooo! I’ll have to look for them! Black Forest Organic Sour Heads are no longer vegan. They changed the recipe and now use gelatin. Hmmmm it still says they are vegan on their site. Good idea to check tho to be sure! p.s. It is entirely possible that I am losing my mind, but I almost cried in the store when I saw the ingredients list! Perhaps i bought an older batch, but the yellow package sour heads of Black Forest gummies is vegeterian at my local Krogers, but the green package sour heads of Black Forest gummies did contain gelatin. Thank you for this list. My daughter is now 4, but at age 2, we learned that she is severely allergic to gelatin. After eating Haribo hummy bears, she had anaphylaxis and was rushed to the ER. For now, we are keeping her away from gummy treats, but the vegan ones seem to be a good option, as she tested positive for pork/beef gelatin. You can see here that the fourth ingredient is gelatin, so no, they are not vegan. 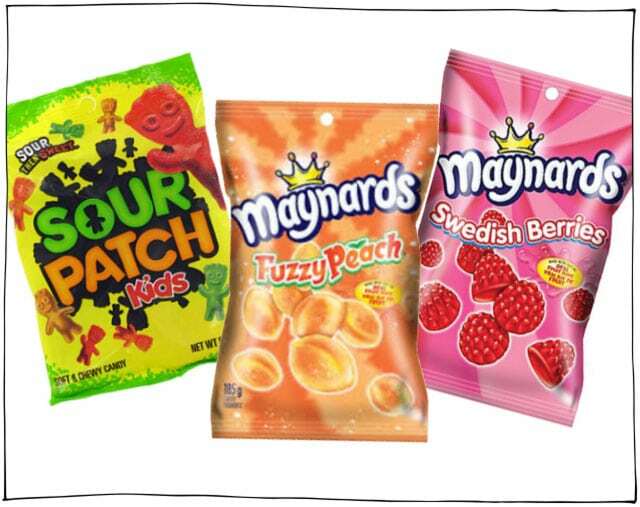 Are Maynards sour cherry blasters vegan? Are you sure Sour Patch is still vegan? As far as I know, they are now advising customers to avoid the product if they want to avoid animal by-products, rather than disclosing whether or not they actually use them under their proprietary “Natural and artificial flavor”. They are according to PETA and VegNews. After a google around I didn’t find any notice that they weren’t vegan. It clearly states gelitan on sour patch kid. Also, depending on the company determines if red 40 has gelitan. Flip your candy over and flip your phobe out, then read the ingredients and Google. Gelatin can be plant-based or animal-based. Unfortunately, gelatin is always animal-based. Sometimes agar-agar (which is vegan) gets mislabeled as gelatin, but I would assume this is a rarity and there would be no easy way to find out. Nope he’s right about the dye for sure! Sometimes ingredients can vary from country to country, even with the same product, so yes it’s always a good idea to check. The sour patch kids I have always laid my hands on, don’t contain gelatin as you can see in this photo. Enjoy! I just came across Black Forest Organic Sour Heads which are vegan. Thanks for this list! Do gummy pizzas from Netherlands contain Pork? Black Forest Organic Sour Heads are vegan? I know all the other organic gummies from black forest are made with pork..
Skittles aren’t vegan. They contain gelatin. Nope, they don’t contain gelatin. You can read the ingredients on their site here. According to vegan.com it is as it is derived from coal and not animal products. I think you just have to check the packaging for skittles. I purchased a bag to hand out for Halloween and noticed glycerin is an ingredient. However their website does not have that ingredient listed. 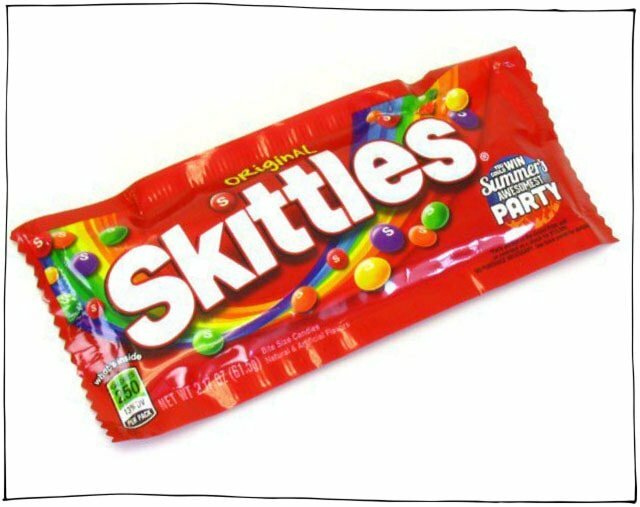 So perhaps the ingredients are different depending on the kind of skittles you purchase. Oops I totally take that back! I mixed up the blow pop bag with the skittles! Which is a relief because I’d take skittles over a blow pop any day! 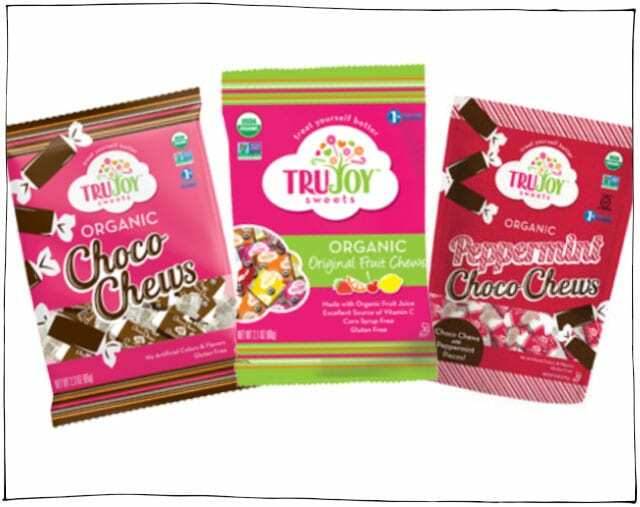 Any good options for vegan chocolate that actually tastes good? Oreos, some Girl Scouts cookies (thin mints!) and I use vegan chocolate chips to melt and dip strawberries in. Very yummy! Oh that’s too bad that happened! 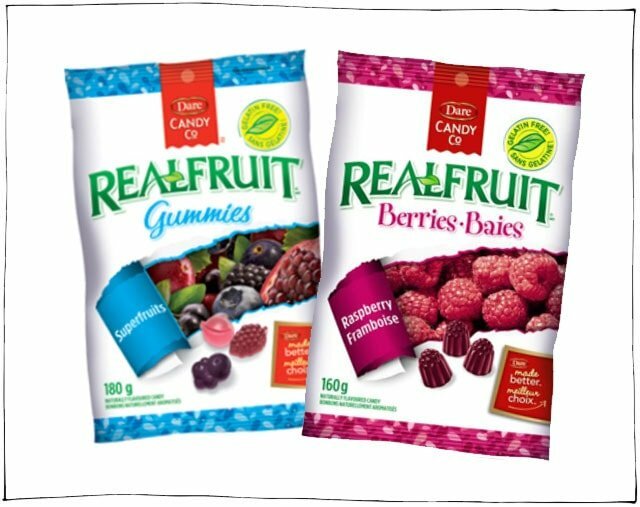 Not all Real Fruit brand gummies are vegan, just the ones that are shown that have the “gelatin free” yellow symbol in the top right hand corner of the package as seen in the picture above. Sorry for the confusion. Sounds like your friends needs to get in touch with reality and drop the paranoia. Why isn’t EVERYTHING vegan? sigh. Someday all the people will be vegan. But I think in won’t happen in our lifetime. It gives me hope about my grandchildren, maybe. 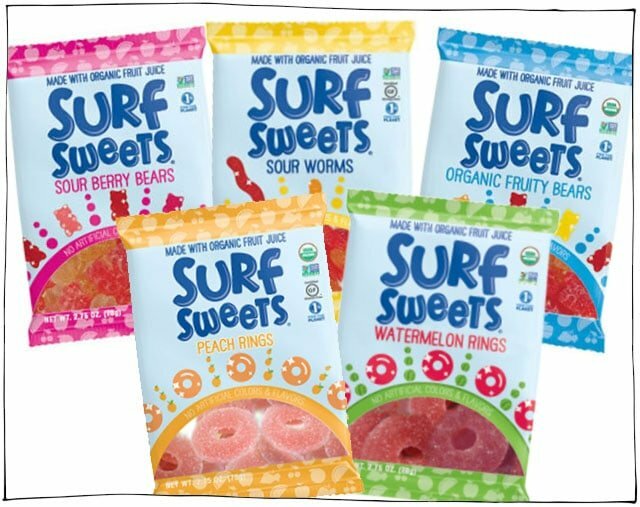 Surf sweets aren’t vegan. They contain gelatin which are animal bones. I found this out recently. As I was excited to get gummy worms. . .they’re not vegan at all. Sigh. Not all of them are, but they have a whole vegan section. You can check it out here. No I just bought the gummy worms a few days ago. In the ingredients are gelatin. Yes, the gummy worms are not in their vegan section, and are not vegan. The sour worms on the other hand, are in their vegan section and are indeed vegan. Send them a request, maybe they will! The skittles have a e-number in them witch is called e120 witch is beetles blood in them so if you are vegan or vegetarian I wouldn’t eat them as I am as well vegetarian !!! How about the sugar used in the gummys? Is it bone char free? For the candies that are labelled as specifically vegan, I am sure they are good to go. 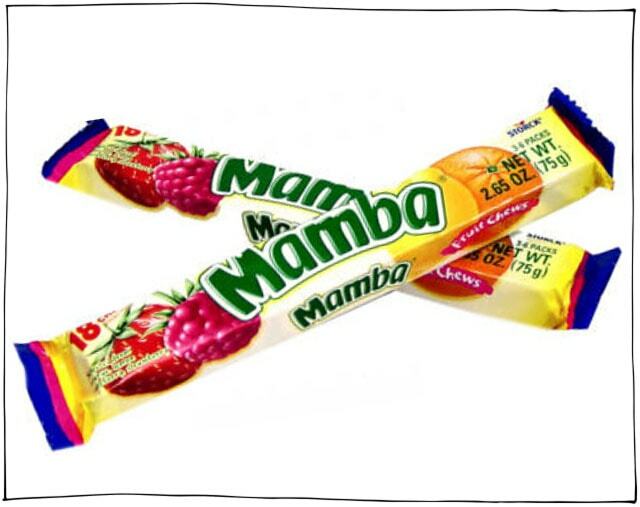 For the other candies, my guess is it would depend on where they are produced. Bone char in sugar in Canada is very rare, so if they were produced in Canada for example, I wouldn’t think so. The best route would be to contact the companies directly. My husband is addicted to nuts.com for their cashews. We recently ordered the vegan Peach Rings for our daughter. Packed with peach flavor and the cost for a pound is great. It was like Christmas morning when she tried them. They also have watermelon and several other vegan choices. Thanks for the great list, I’ll pass it on to my daughter. I love that the vegan word is spreading but I hate that when a vegan or PETA supports the use of unsustainable palm oil which results in the killing of thousands of orangutans like the Skittles on this post. Please educate people of this fact and stop supporting these companies. Awesome! Thank you for the list! Wow, a lot of these must have stopped using gelatin recently. 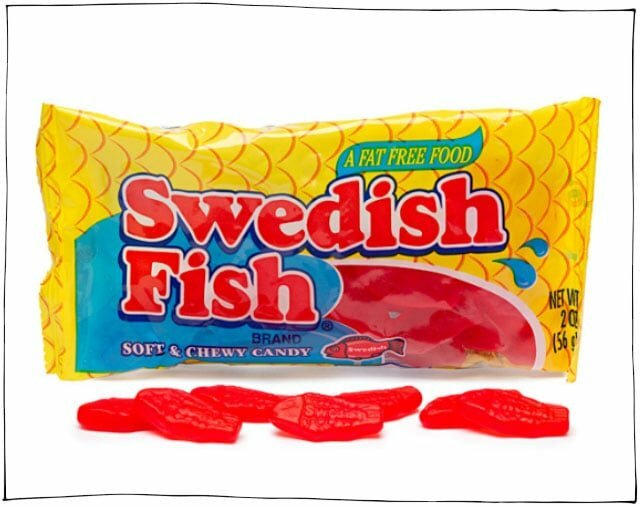 I distinctly remember Swedish fish and Skittles having gelatin, which is why I haven’t had them in a long time. Thank you 🙂 Yes, that’s right, but luckily if you go to their site, they have a button called “gummies for vegans” so it’s pretty easy to find out which ones! I will have to try them! Goody Goodstuff http://goodygoodstuff.com/en/ brand! They are awesome 🙂 And taste exactly like what i remember gummies tasting like. Peach rings, cherry, cola bottles! Oh amazing! I will have to add them in too. Thanks Steph! Heard a piece on CBC Radio Noon today about a mom whose son chose to be vegan at 8 years old. One of his problems was gummy candies. I hope he and his mom find this blog. Sour cherry blasters from Maynard are also vegan!!! 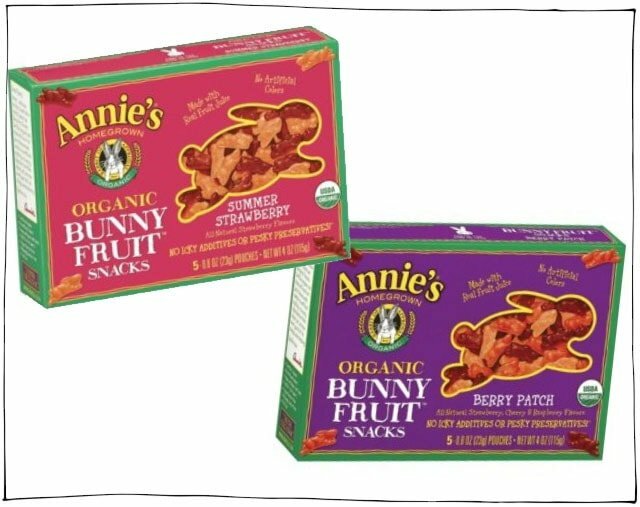 I have been using the Annie’s fruit chewies as bribes to keep my son sitting still when I clip his fingernails – works like a charm! I know, I know but it was quite a struggle to keep him still before I started with these and he is not allowed to eat candy on a regular basis – a little for holidays and this kind for nail trimming but that’s it. They are really tasty too! The Tasty brand ones are very yummy! 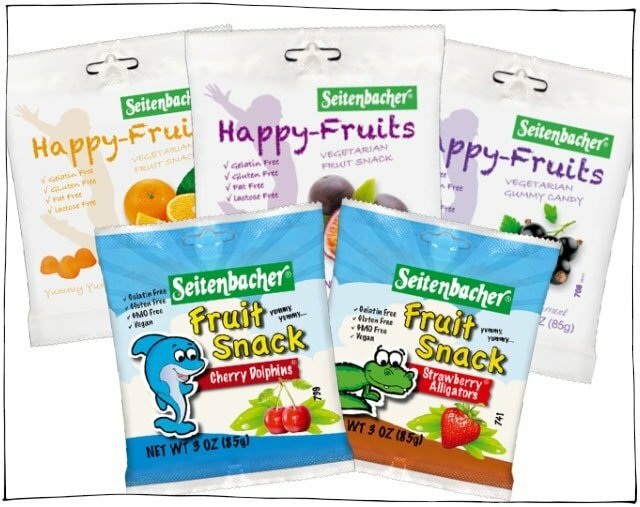 Those are the gummies we give our kids as treats. No artificial crap in them either!